When is it worth repairing a motor? We can help you find the right model at a good price. 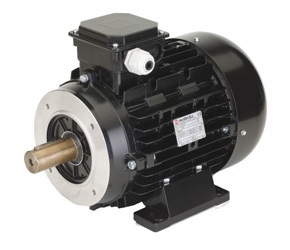 We also have a variety of used, refurbished motors for sale. John’s can get that motor running again. Most rebuilds can be turned around quickly. 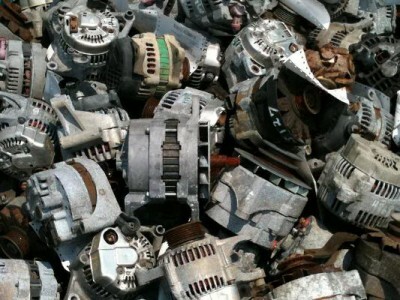 Our expert rewinding services can restore your motor to peak efficiency. Don’t throw it away! Repairing that old motor is the green way to go. If it turns out we can’t fix it, we can get you a replacement fast and at a fair price.